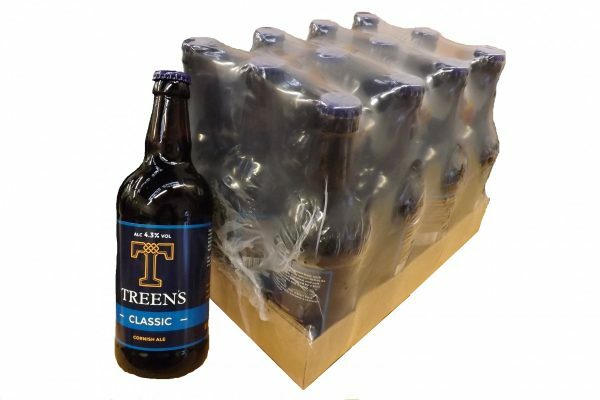 Contains 12 x 500ml bottles of our best bitter, Classic. CLASSIC 4.3%: Deep amber, malty bitter beer with an intensity of flavour which belies it’s modest strength. Caramel and soft fruit flavours are balanced by a hint of dark chocolate and a spicy hop bitterness. Our debut beer. This classic best bitter has quickly become a stalwart in our range.